Nothing says who you are quite like your sunglasses. 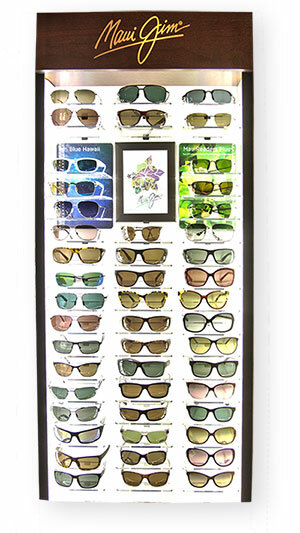 Texas Regional Eye Center Optical offers sunglasses for every style and occasion. The latest in lens technology and frame material set our designer sunglasses apart. Offering UVA and UVB protection, polarized lenses, back-side anti reflection coating, double gradient mirrors, titanium frames, memory metal and much more. 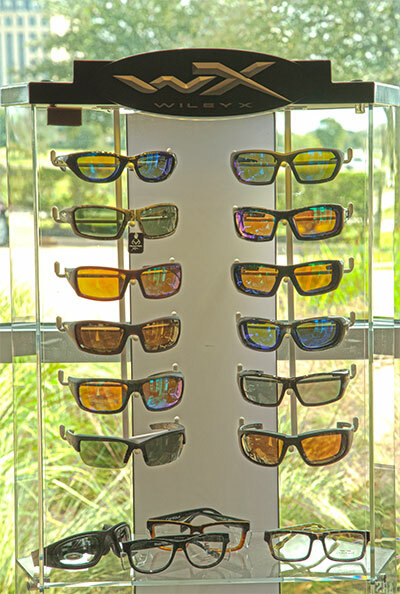 Most of our sunglasses are available in prescription. 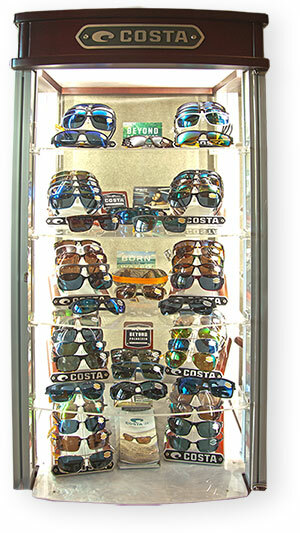 We are the largest supplier of premium sunglasses in Aggieland, offering hundreds of styles to choose from. Come find the pair that is uniquely you.